Manuel Veth, Tim Bogdachev and Andrew Flint are back to chat about all the latest Russian football news. They discuss the title race, the European races and take an in-depth look at Ural’s relegation trouble. 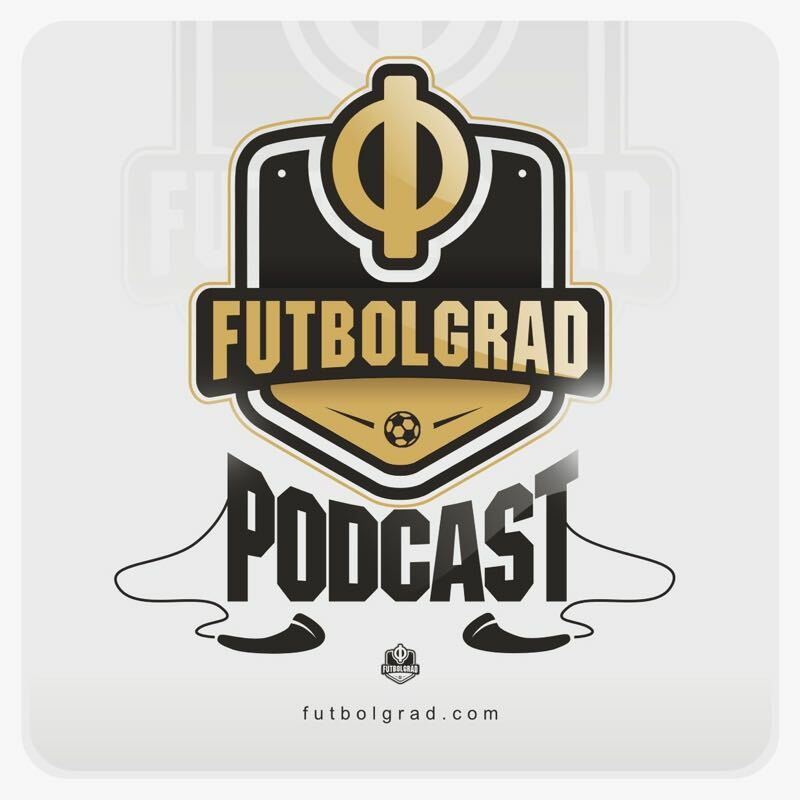 They also chat about FC Tyumen’s complicated problems in the FNL.